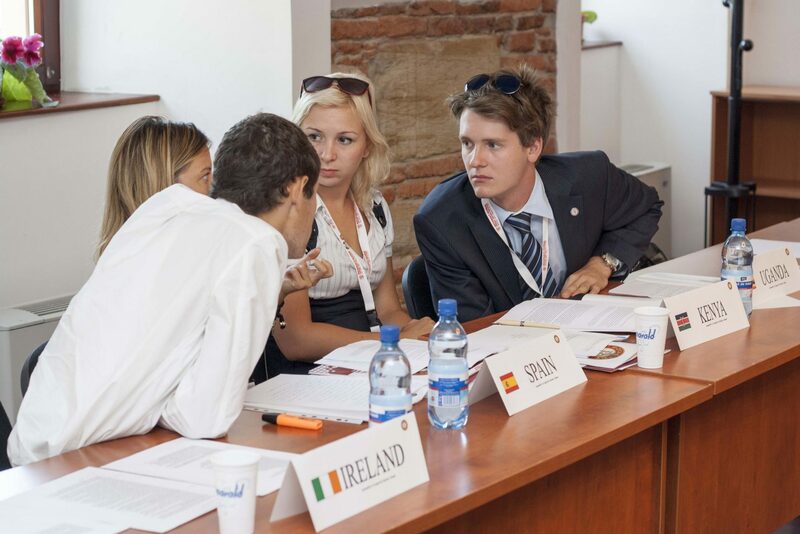 At RGMUN, each delegate will take part in a simulation of the United Nations or another international body and gain better insight into the subtleties of international affairs. The wide range of RGMUN committees will address pressing issues of global importance and provide original, compelling, and pertinent topics to suit each student’s interests. RGMUN has four committees: Security Council, United Nations Development Program (UNDP), Economic and Financial Committee (ECOFIN) and United Nations Human Rights Council.